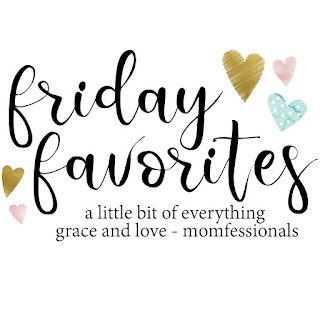 The Mrs. Fisher: Friday Favorites - Workout Gear and a Giveaway! 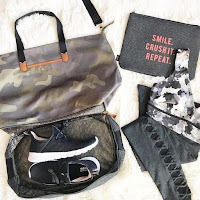 Friday Favorites - Workout Gear and a Giveaway! Happy Friday Y'all! It was a pretty good week - I got a workout in 4 out of the 5 workdays this week. That has not happened in awhile! And it felt good. Having the treadmill in the house has been so good for us and I have started mixing the 21 Day Fix workouts back into rotation. I had really gotten off my workout routine the last couple of months. 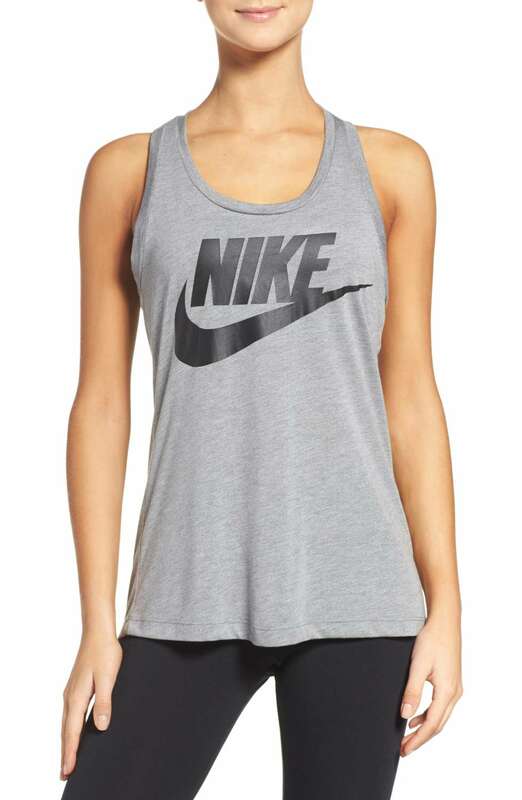 Working out a lot means I need a variety of workout clothes. 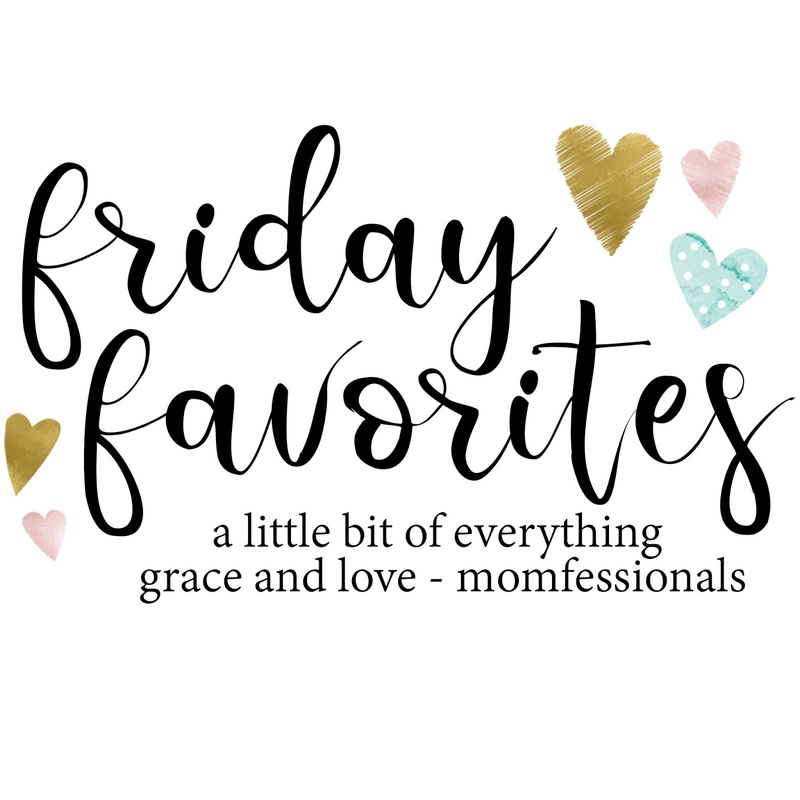 Here are my recent favorites! 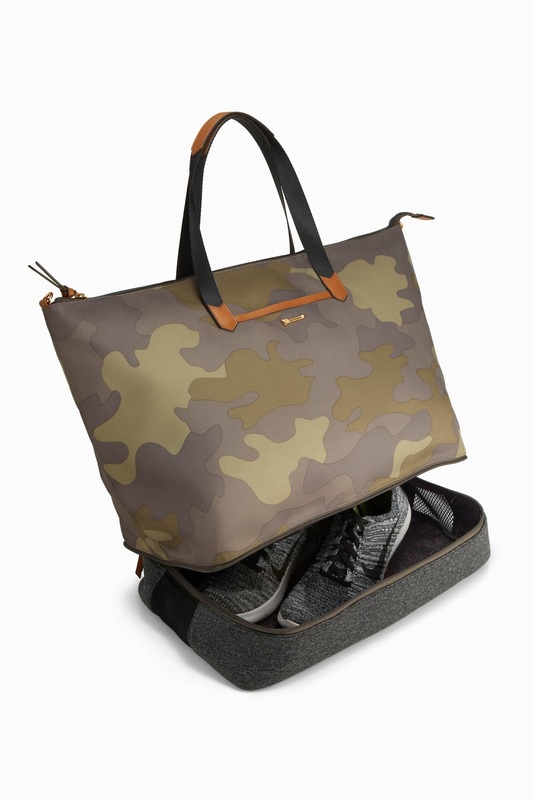 Let's start with the best gym bag ever! This camo gym bag has a mesh zipper bottom to store shoes or a towel or sweaty gear, or whatever you need to stash there. 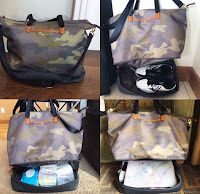 I've seen some people use it as a diaper bag! Genius! That mesh pocket at the bottom is the perfect stash spot. I am ride or die for Brooks running shoes. These are the Adrenaline GTS 18. I was fitted for running shoes 5 years ago and it was the best workout decision ever. Since I was fitted, I have not had shin splints or back/knee pain. And the best fit for me, were Brooks. 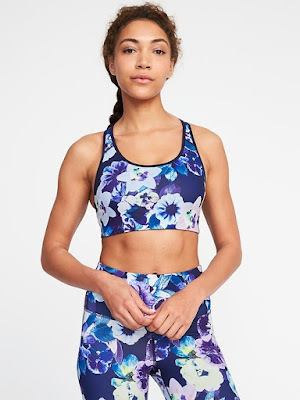 For me, the Old Navy Sports bras are the best. 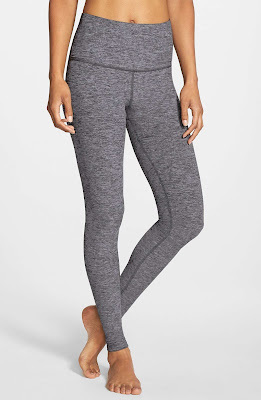 I like the Zella ones too, more for yoga/barre. For running though? Old Navy all the way. And they have some really pretty new prints. Which, no one will ever see me wear because I would never just run in a sports bra, no matter how much weight I lose, ha! I still do barre occasionally. When we moved to the new house, the barre studio became a bit too far away to be convenient for working out a lot. And I miss it! But I go occasionally or do a barre workout at home. And I always reach for my Beyond Yoga leggings. Y'all, they are the SOFTEST leggings ever. Ever. End of story. I will just throw these on for a Sunday afternoon at home because they are just so dang comfortable. But they hold you in really well too! The best of both worlds. I am very picky about my running tights. Very picky. They need to be thick enough to hold everything in place and they HAVE to have a back zipper pocket for my key. Have to. 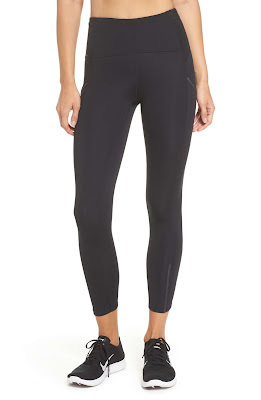 And these Zella leggings are perfection. High rise, back zipper pocket, great length, and they fit perfectly. Love these! I am a big fan of tank tops for running and is there any better fitness company than Nike??? These tanks are so comfortable. I love them for running. Now...who is ready for a giveaway! We all have fitness goals, right? 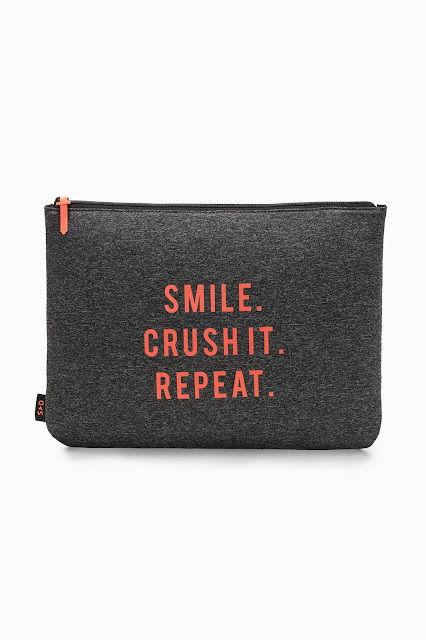 To motivate and inspire you to work at it, I am giving away one of these CRUSH IT pouches from Stella & Dot. This neoprene pouch is perfect for your gym shower essentials, wet bathing suit, anything you want to corral in your purse. It's fun and motivating and you will smile every time you look at it! I am giving one of these away to a reader. Enter via rafflecopter below! i recently had a baby so right now my favorite workout is walking with the stroller!! Probably dance - I'm in two dance classes. 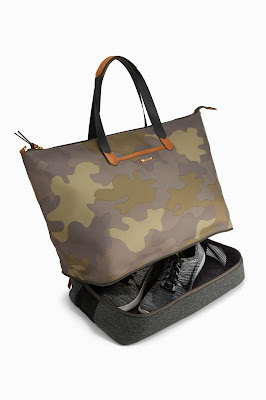 I love that gym bag too - I need to look into that. Me & a neighbor walk about 3 times a week. Well, I've been on an OrangeTheory kick. Just need to watch my diet lol. 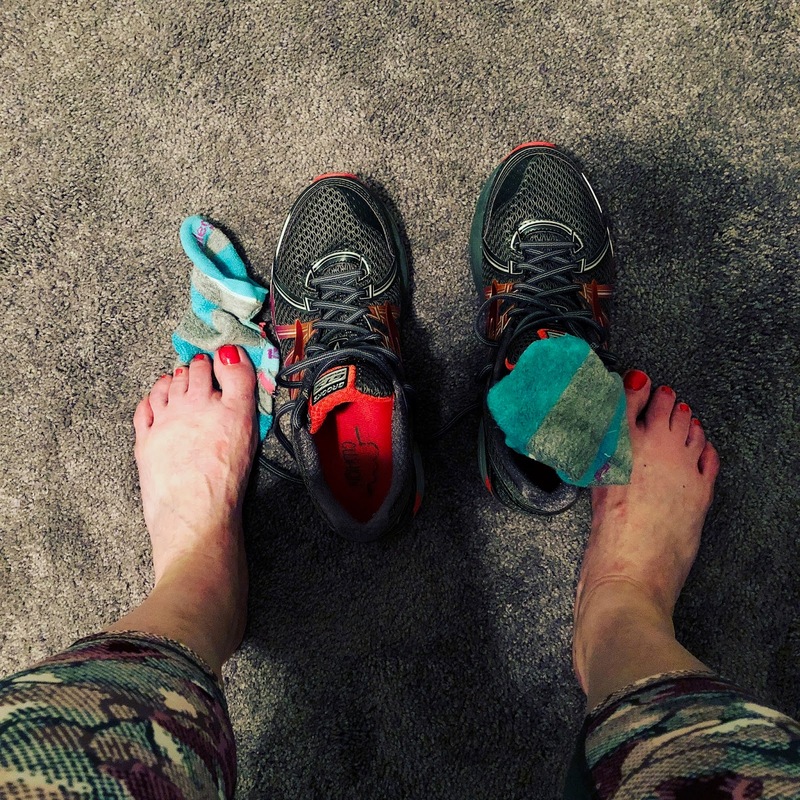 My favorite workout and the only one I stick to is yoga!